Mix things up midweek and join us as Bangkok's most active networking group gets together for the next edition of Bangkok AfterWork. 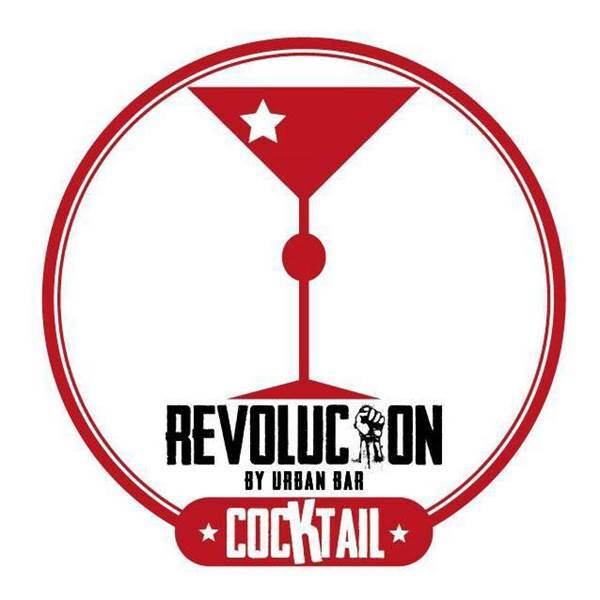 For our March event we're heading to Sathorn to everyone's favorite, and dare we suggest, only, revolutionary inspired cocktail bar in Bangkok, Revolucion Cocktail! 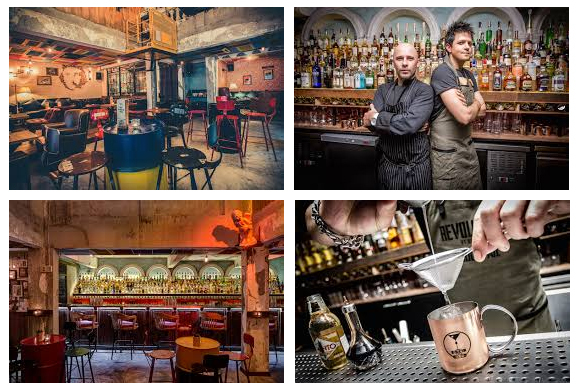 With its eclectic decor and impressive spirit collection, Revolucion is the ideal spot to meet with other like-minded people, whether to chill, relax or simply expand your network. Come along for a night of conversation, fun and connection. In addition to helping our guests discover some unique spaces around Bangkok, we always negotiate a range of great specials for everyone in attendance. Book early and save! Read description for additional promos.